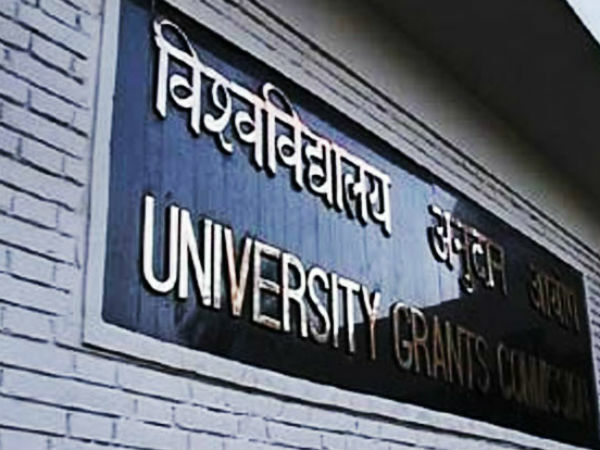 The Universities Grants Commission (UGC) has passed a new order directing all affiliated universities to start offering courses in environmental studies, to spread awareness on environmental matters. As per the norms, the environmental studies core-module is a 50-lecture unit, which will be mandatory during the second year of undergraduate (UG) studies. According to officials of the Jawaharlal Nehru Technological University Hyderabad (JNTU Hyderabad), around 1.5 lakh students are joining this course which covers the topics of eco-system, pollution, social issues pertaining to environment, etc. The core module consists of classroom teaching plus field work. In the field work area, UGC has advised all the varsities to conduct a "One Student, One Tree" drive. The varsities have to distribute free saplings to the students for the "Special Plantation Drive". The National Green Tribunal has stipulated that all the students have to plant one sapling (each) during their stay at the campus. Many universities have expressed concern regarding maintenance of the saplings. To avoid such issues, they are planning to conduct the drive during the monsoons. Other institutes are facing different issues in conforming to the UGC norms. 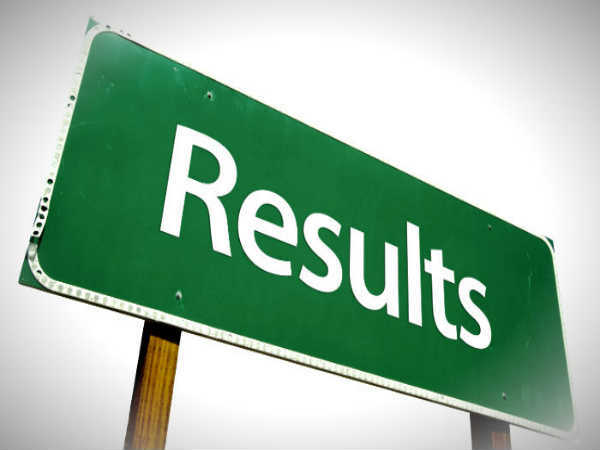 According to officials of the Nizam's Institute of Medical Sciences, the institute does not offer any course in environmental studies since they follow the curriculum stipulated by the Medical Council of India (MCI). The MCI is a regulatory body which is responsible for establishing/maintaining a high standard in the field of medical education and recognition of medical qualifications in India.